Show your love for both Disney and country! 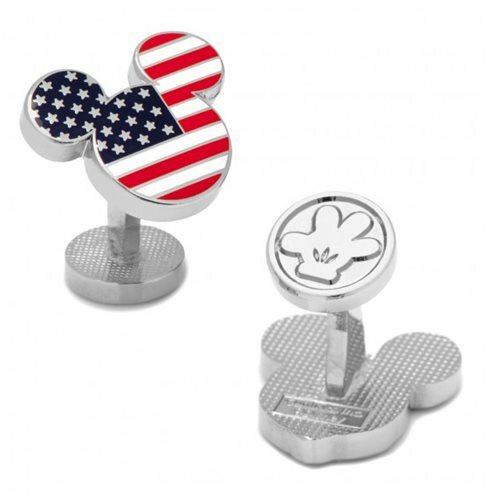 These Mickey Mouse Stars and Stripes Cufflinks show the iconic mouse-eared silhouette that represents Disney, made to look like the American flag. Fans of the USA and Disney would love 'em!